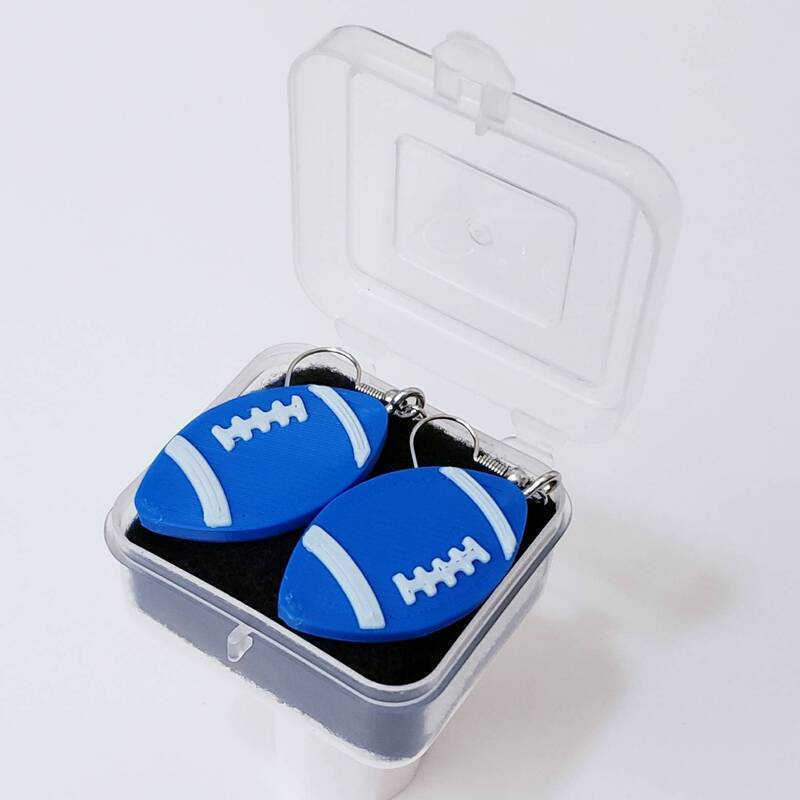 Celebrate your school spirit on game day or while tailgating! 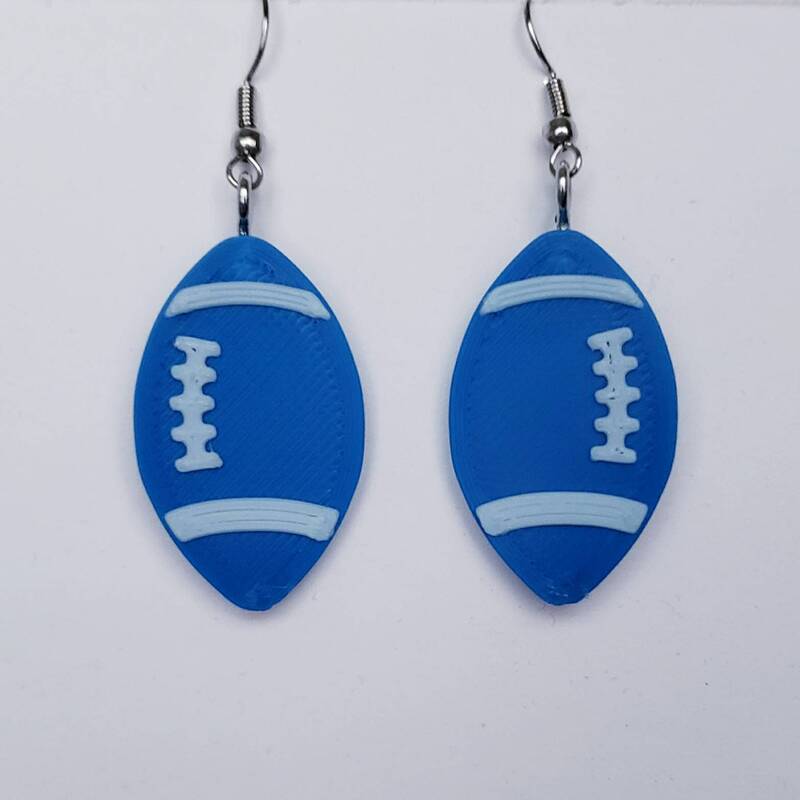 These high-quality earrings are made from durable abs plastic (The same indestructible material as Legos!) and will not break or shatter like similar earrings made from acrylic. Custom color combinations are available on request! WARNING! : This product is small or contains small parts and may present a choking hazard. This product is not intended for children under the age of 14. Since I nor anyone associated with my shop is aware of the totality of information collected from you directly or indirectly by Etsy, I am not responsible for nor aware of the methods of management of any data collected by or distributed by Etsy. Any information provided to my by Etsy is used solely for necessary business activities. If you have any questions about your personal information or privacy, please contact Etsy for clarification. Custom and personalized orders are available. Please contact me about the specific nature of your customization request. I am able to modify sizing of chains and necklaces fairly easily. Other items can have size modified but might be subject to additional charges depending on time and complexity. To clean any of my products, use a light solution of diluted soap in warm water. Gift wrapping is available. Currently Gift wrap is a crimson velvet pouch for your purchase to arrive in. Items available in my shop and custom items are available for wholesale orders. Minimum order quantity varies by item, but a general rule of thumb is quantities of 20 or greater.